Home/Children, De Facto Relationships, Divorce, Family Law News, Property Settlement, Spouse Maintenance/Do Grandparents Have Rights? The parenting provisions in the Family Law Act are based on a child’s right to see their parents and other family members. Grandparents are becoming increasingly involved in the care and support of their grandchildren while parents work. So what happens for grandparents if in their child’s separation they find themselves excluded from the grandchild’s life? Grandparents have the right to make an application to the court for time with grandchildren. In fact, grandparents are specifically referred to in the legislation as people who may apply for orders to ‘spend time’ with children or to have children ‘live with’ them. In making any order the court must have regard to the ‘best interest’ of the child. In reality, if there is conflict and a lack of agreement between the parents of the child and grandparents, a court will have to consider the effect of any orders on the relationship between the parents and grandparents, which may in turn affect the child. 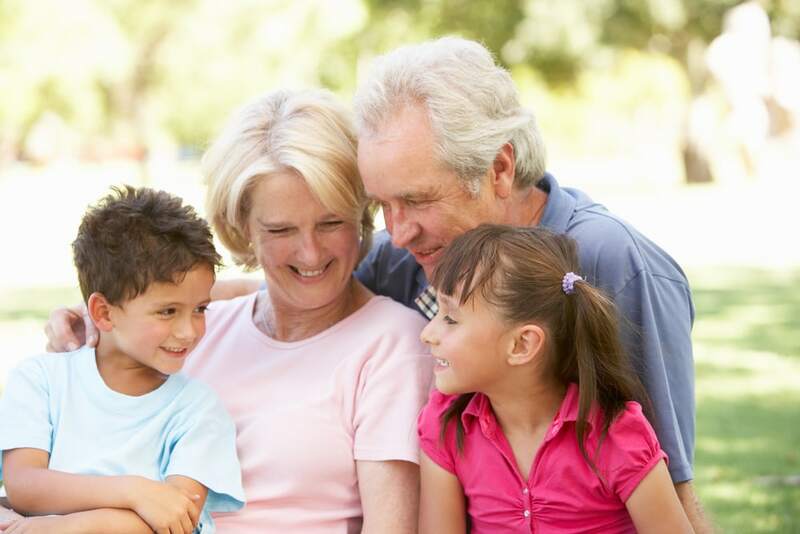 Where a grandparent is keen to spend time with the child but that is not agreed to by the child’s parents, the court is likely to order limited time with the grandparents. In these cases, the court will also take into account the time that the grandparents have spent with the child to date, their relationship with the child and the practicality of time being spent. If there is a dispute between the parents of the child and the grandparents, the court may err on the side of the child’s parents in limiting the extent of contact between the grandparents and the child. To achieve the best possible outcome for you and your children, it is best to speak with a Family Law expert. At Michael Lynch Family Lawyers, we are here to protect your rights, offer focussed advice and ensure full confidentiality. To arrange your initial fixed-fee consultation, please call us on (07) 3221 4300.